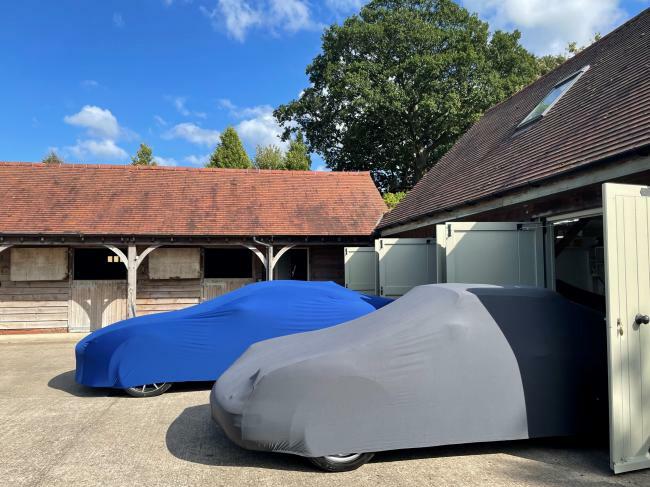 These super soft, super stretchy indoor car covers are the ideal solution for those seeking a fitted car cover without the expense of our fully bespoke range. 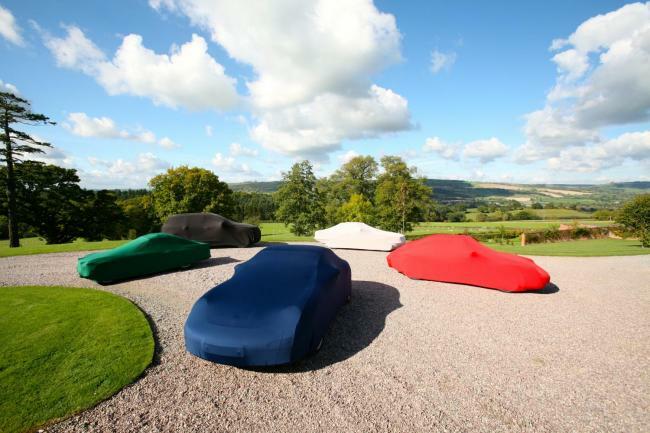 Lycra blended, satin fabric allows the cover to cling to the car whilst its subtle sheen gives an elegant finish. 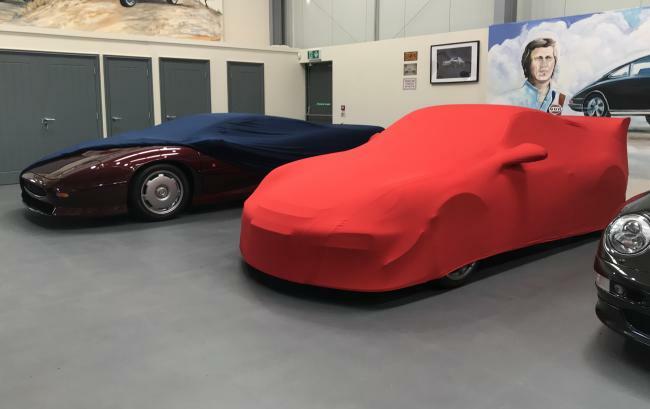 Tightly knitted fabric provides excellent protection from dust and other pollutants as well as remaining breathable to prevent any build-up of condensation forming on the car. The snug fit of these covers ensures that they not only look great but also provide exceptional protection. Low profile seams guarantee a sleek finish whilst displaying the contours and profile of your car. 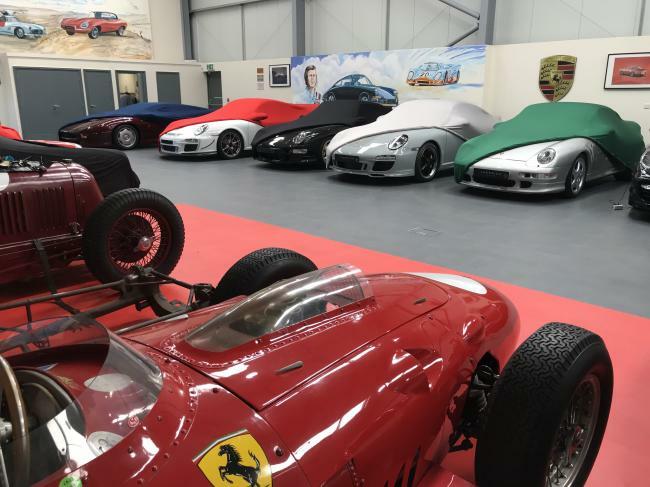 Whether you've got a classic Mini, a Porsche Boxster, a VW or a BMW X5, one of these covers will look fantastic on anything! The even better news is that this cover is now available in 5 colours: Black, Navy Blue, Guards Red, Bottle Green and Cool Grey. We offer personalisation of these covers using our in house printing system. The logos are produced in white as standard, however we have a range of colours available. The lead time for the vinyl printing is approximately 7-10 working days and we ask that you contact us directly if you require anything non-standard. The charge is £30.00 for a single colour logo and full colour logos start from £36.00. We now have these covers available with mirror pockets, to give that tailored look. 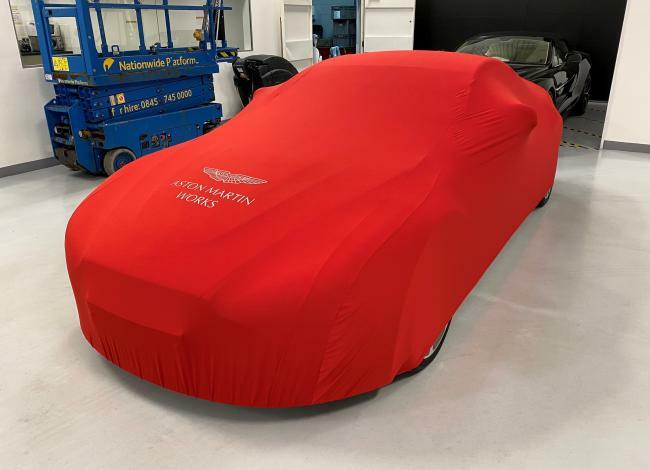 These are only available on selected vehicle makes/models (the option will only show once you have selected your vehicle above), and these are available in Black, Navy Blue and Guards Red only. These Super Soft Stretch covers are part of our standard fit range. 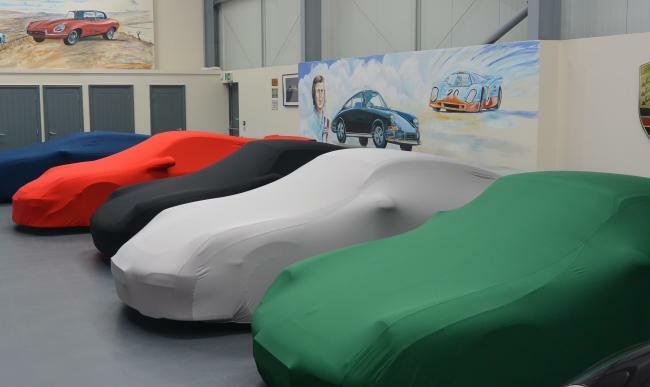 Would you like a custom made car cover tailored to your exact look? 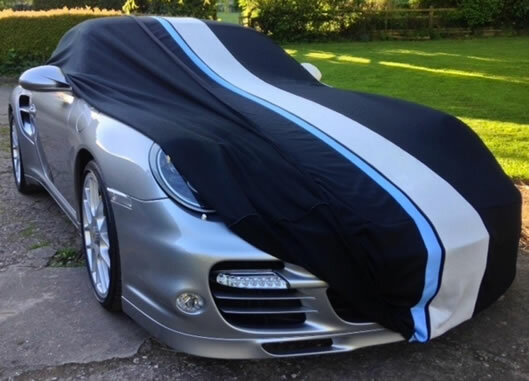 We can custom make a custom indoor car cover with your logo on, stripes and other custom designs. 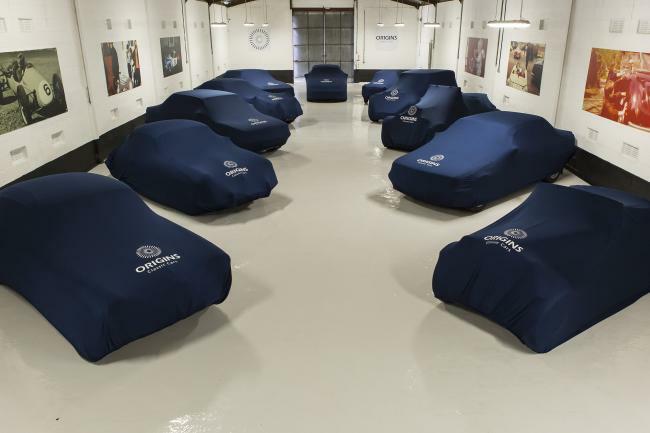 Please click here to view our custom indoor car covers.